Collegicoin is a new, fast and secure cryptocurrency for basic and higher education. Collegicoin is designed to help solve the main problems with basic and higher education, accessibility and cost of education. A student-centered coin that will allow students to better control their educational expenses. 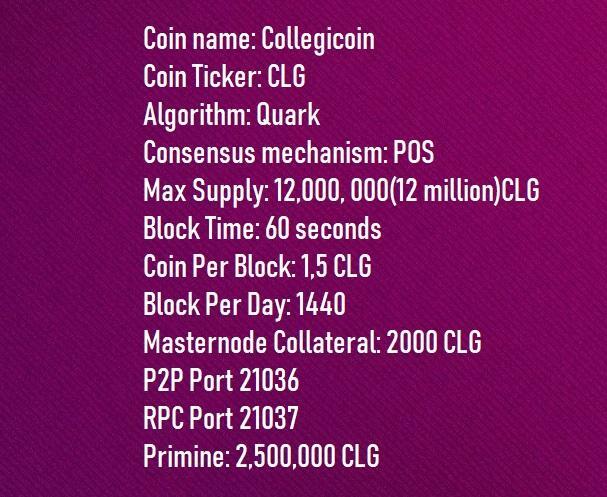 Collegicoin (CLG) is a decentralized and unique cryptocurrency coin that will be used by students to purchase goods and services necessary to further their education. To include, but not limited to electronic textbooks (books), web applications, payment for online education services and much more. 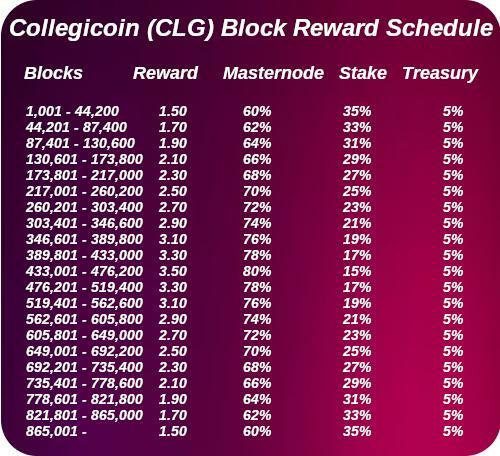 Our philosophy at Collegicoin is that using a CLG coin is something of value. We will provide CLG coin partners with suppliers of goods and services for students and act as a payment tool. By using the CLG coin to purchase goods and services from our partners, each student will receive a discount on the goods or services purchased. This will help students to reduce the cost of education. Last edited by Collegicoin on Tue Mar 12, 2019 6:14 pm, edited 1 time in total. How does literacy spread around the world? 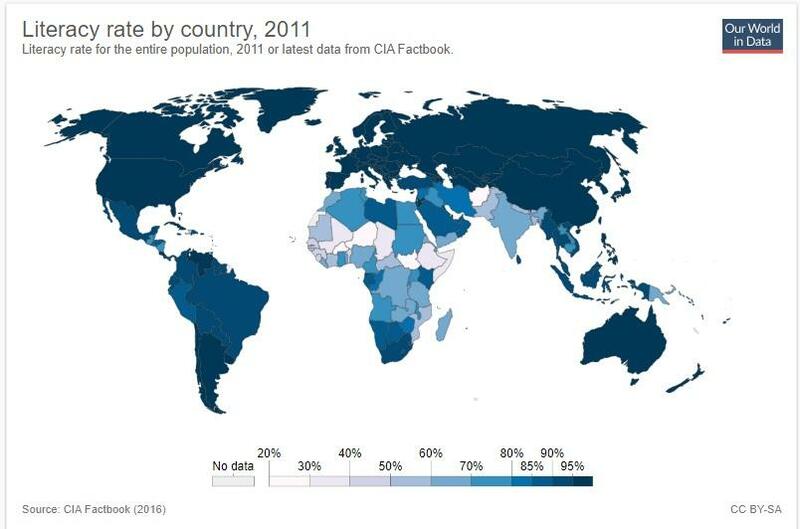 The following map shows the level of literacy around the world, using the latest assessments published in CIA Factbook. As you can see, all countries outside Africa (except Afghanistan) have literacy rates above 50%. However, despite progress over the long term, significant inequalities persist, especially between sub-Saharan Africa and the rest of the world. Burkina Faso, Niger and South Sudan - the lower African countries - still have literacy rates below 30%. This is a discrepancy the Collegicoin Foundation wants to change. Giving the opportunity to get basic and higher education to people from countries with low standard of living. A new direction of development of our project. We have partnered with some hostels. Fully working direction, today you can rent a room in the hostel using the coin CLG . This is great! Further, only better! Follow the news.